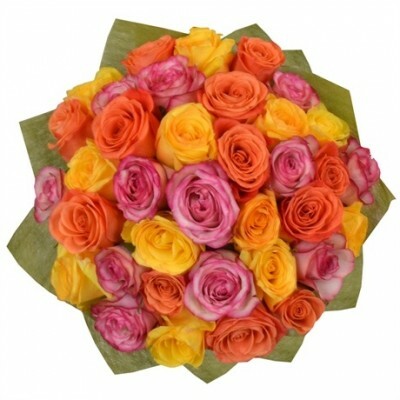 Send color and positive energy to celebrate one of life's special occasion with this marvelous bouquet of 3 dozen mixed roses (color of the roses may vary upon availability). 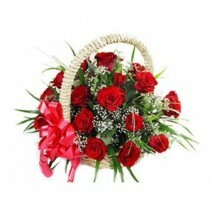 Your special someone in Brazil will be taken aback by such splendor. 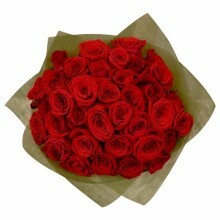 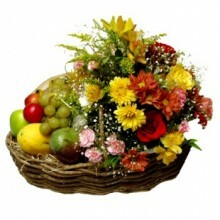 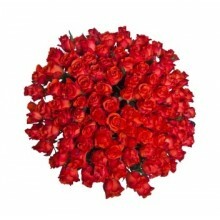 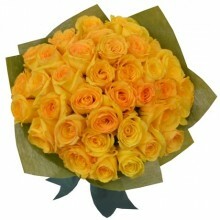 This bouquet includes 36 mixed color premium quality national roses with gypsophilla and an assortment of lush green.